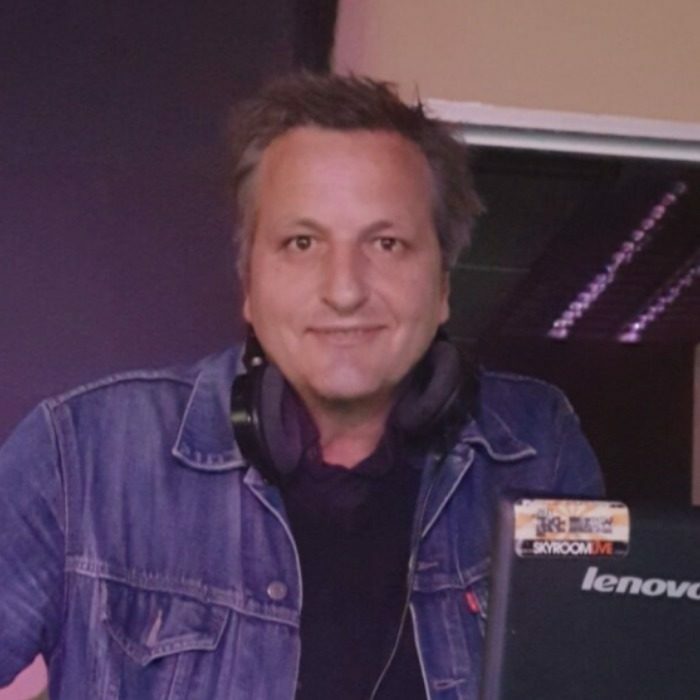 Well known in the in the Johannesburg DJ scene, Martin has been playing to packed dancefloors in Braamfontein (resident DJ at Great Dane for 7 years) Melville (Hell’s Kitchen resident DJ for 2 years), Newtown (Cellardoor parties at the Horror Café). Versatility is his forte, able to adapt his set to any audience. He’s the go to DJ for corporate events (Destiny magazine and Destiny Man book Martin for their cover launches. Recent events were for Bonang Matheba and DJ Fresh). Top agencies like One Eyed Jack, Mushroom Productions and Red Pear Productions are regular clients. It’s his understanding of the history of music, and how he is able to join the dots between old and new tunes, cleverly combining Motown, Funk, Afrobeat, Hip Hop, Afrohouse and pop classics to create a dancefloor that just won’t quit.